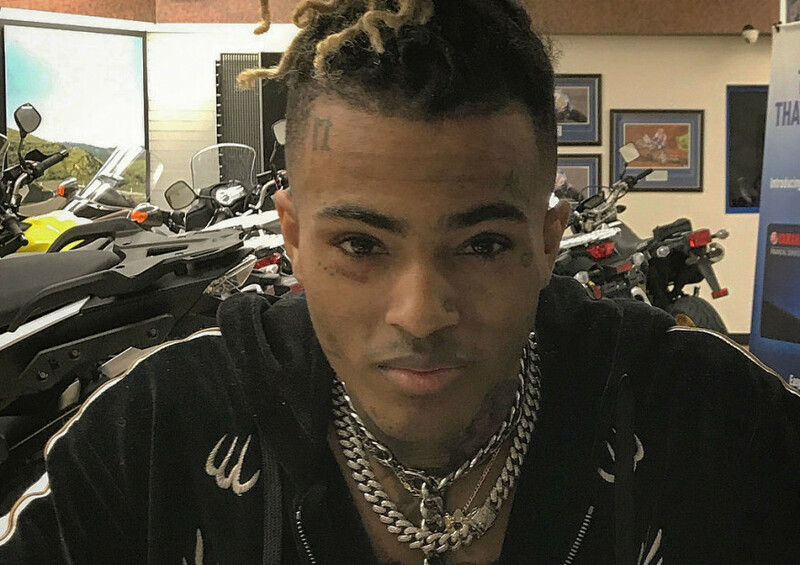 Deerfield Beach, FL – XXXTENTACION’s mother Cleopatra Bernard got the news that 22-year-old Dedrick D. Williams had been arrested for her son’s murder at a memorial event held at her home on Wednesday (June 20), where she announced the arrest to those in attendance. That same evening, Bernard had a tweet sent out from X’s Twitter account confirming the charity event he’d planned for this weekend was expected to happen. X’s close friend and collaborator Ski Mask The Slump God has also volunteered to help throw the charity event. Earlier this week, Bernard joined hundreds of people at a vigil for her late son outside of RIVA Motorsports in Deerfield Beach, Florida. Memorials for the slain rapper have continued around the country. The controversial artist was shot and killed in what his attorney believes was a “random robbery” on Monday (June 18) in broad daylight. According to a tweet from the Broward County Sheriff’s Office, detectives are searching for additional suspects. TMZ reports there have been three arrest warrants issued. A court clerk reportedly said there are two other arrest warrants that a judge has signed, but the two other suspects are still at large. Williams is the first to be apprehended.